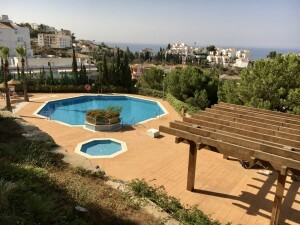 This attractive detached villa is located on a fully walled corner plot in the popular Sierrezuela Hills urbanization in Mijas Costa. It is built on one level and consists of a spacious living/dining room, 3 bedrooms, 2 bathrooms (1 ensuite) and a practically new kitchen (installed in 2012) with doors leading out to a beautiful Arabic style patio area with barbecue. The low-maintenance garden offers several terraces to enjoy both sun and shade all day long and has enough room for a jacuzzi. 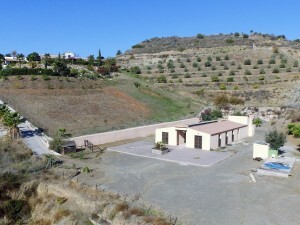 On the driveway you will have enough parking space for 3 cars and the villa has a separate store room. 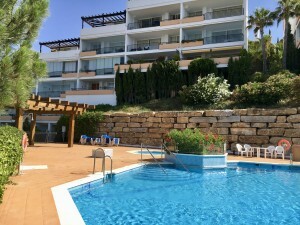 As an owner you can use the communal facilities such as a club house, tennis court and a large communal swimming pool at very low community fees of just 73 euros per month. 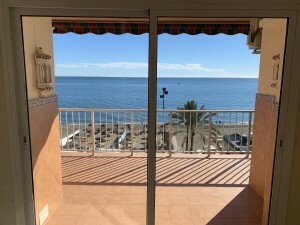 It's only a 10 minute drive to Mijas Pueblo, Fuengirola and the beach. Malaga airport and Marbella can be reached within 25 minutes.